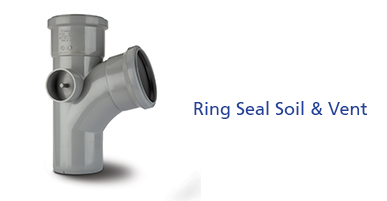 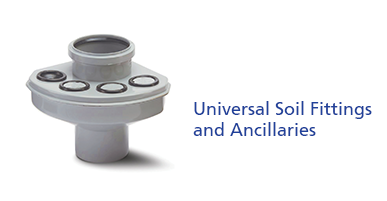 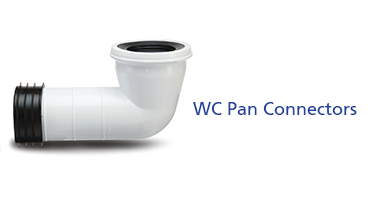 Certified to BS4514 and EN1329, our soil systems combine to provide one of the most comprehensive ranges available for the residential sector, providing everything you need for quick, easy installation and trouble-free performance; including push fit ring seal and solvent weld options, air admittance valves, fire protection sleeves, pan connectors, fixings and ancillaries. 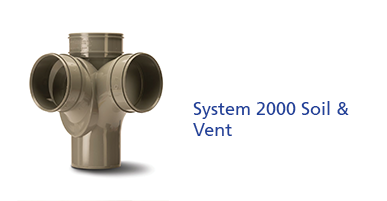 The Polypipe System 2000 Solvent Soil & Vent range is the most comprehensive solution available to the residential market, whether used in new build projects, or maintenance and repair of existing properties. 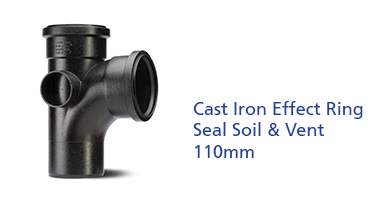 The Cast Iron Effect range provides classic aesthetics, with the very modern benefits of hassle-free installation and low maintenance that PVCu provides.